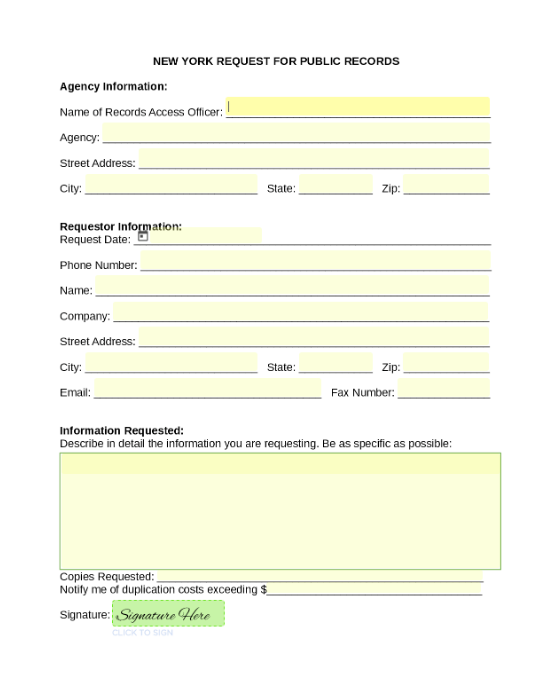 Somerset saves time and money by changing one form. See how the State of New York has saved by converting one form. With automatic calculations, built-in payments, and eSignatures, this form is bringing the Village huge ROI. Somerset has saved thousands of dollars and hours of time by converting one form. 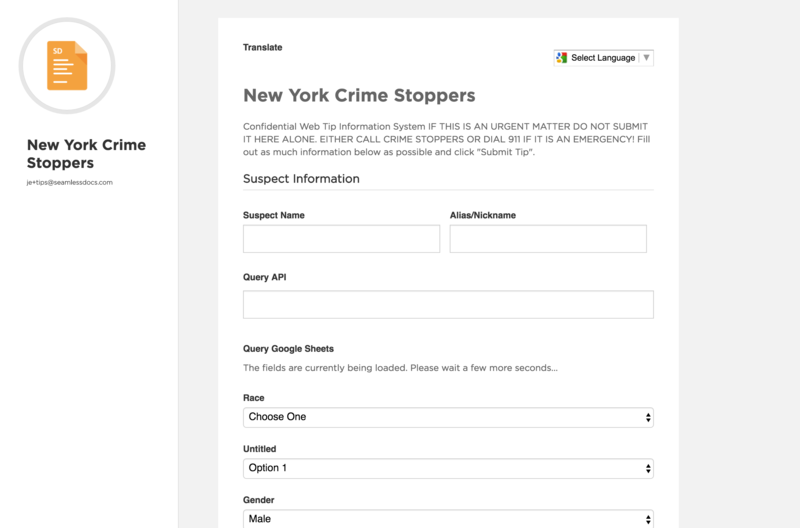 The New York Crime Stopper Template is a great example of a web form that can be easily customized to your needs.